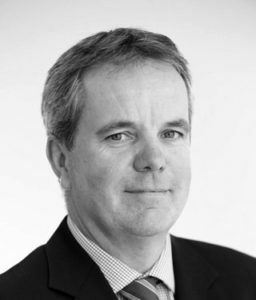 Daren began his clerking career with us in 1988 and, after highly successful periods at 3 Pump Court and latterly at 23 Essex Street, we were delighted to welcome him back as our Senior Clerk in 2012. Daren has a strong reputation for his organisational skills, managerial ability and level headed judgment and he has developed very strong connections throughout the legal profession. Daren oversees the effective running of Chambers ensuring clients receive the highest levels of service as well as having overall responsibility for all aspects of Chambers' practice management, marketing and business development. He is a qualified member of the IBC. 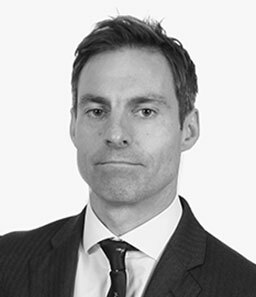 Simon joined 2KBW in 2017 as part of the successful merger with his previous set, 1ITL for whom he was Senior Clerk for over 10 years, a merger he orchestrated with Daren Milton. 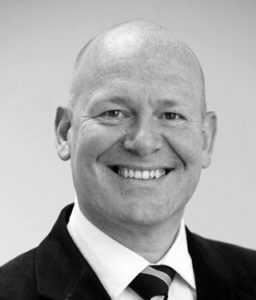 Simon has over 20 years clerking experience across many areas of law and has gained an excellent reputation for his management and organisational style. 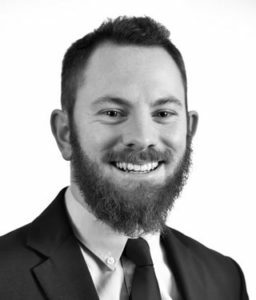 Like Daren, with whom he will work closely, he has developed strong connections throughout the legal profession. Simon will work closely with Daren and Scott in all aspects of chambers management, marketing and business development. 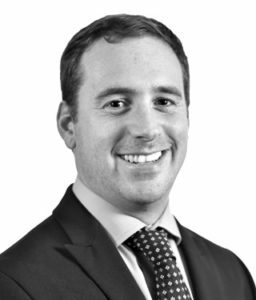 Scott has been clerking since 2005 and joined Chambers in July 2011. Scott's responsibilities include diary management, practice development and billing fees. Stephen joined Chambers in March 2008. His day to day duties include diary management, liaising with Court Service list offices and dealing with all manner of enquiries from our instructing solicitors, prosecuting authorities and with clerks from other Chambers. Stephen is also responsible for dealing with counsel's fees and prepares and submits claims for our cases in both the Magistrates and Crown Courts. Charlie joined 2KBW in 2017 following the successful merger with 1ITL. 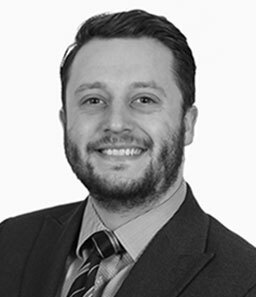 He joined 1ITL in 2012, having previously worked in a civil set of Chambers, and has established an expertise in diary management and business development. Chris joined us in May 2014 and is based at our Portsmouth offices where he has responsibility for our Civil and Family teams. Before relocating to Hampshire in 2011 Chris was formerly the Senior Clerk at Walnut House Chambers in Exeter for 16 years and, before then, the Deputy Senior Clerk at 23, Essex Street, London. 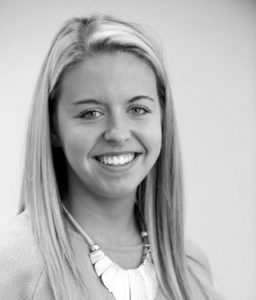 Alice joined Chambers in September 2013 and works from our Portsmouth offices. Alice helps to organise and develop the practices of our Family and Civil teams. Tracey is in charge of Business Development within Chambers. She joined us from Thomson Reuters where she was Head of Conferences and Directories. 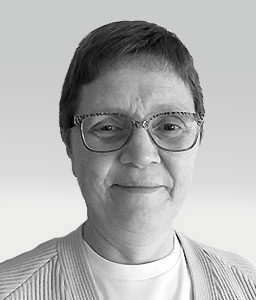 Tracey has responsibility for the marketing, commercial and strategic direction of Chambers, and works closely with the Management Committee and Senior Clerk to achieve these responsibilities. 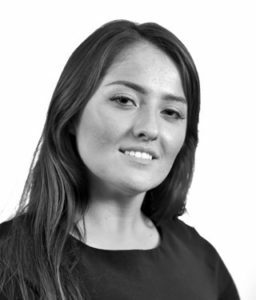 Megan joined Chambers in November 2014 from Furnival Chambers. Megan joins our team in London where she supports the practice management of Chambers and deals with criminal fee claims. 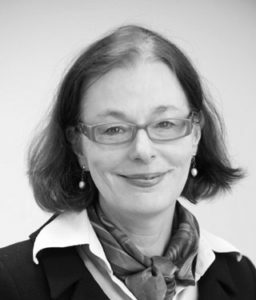 Sally joined 2Kbw in 2019 following 27 years at the Crown Prosecution Service in the West Midlands where the last 10 years were spent clerking the in-house crown advocates and allocating briefs out to chambers. As chambers Prosecution clerk Sally is responsible for maintaining the high standard of service chambers members give to the Crown Prosecution Service and business development.